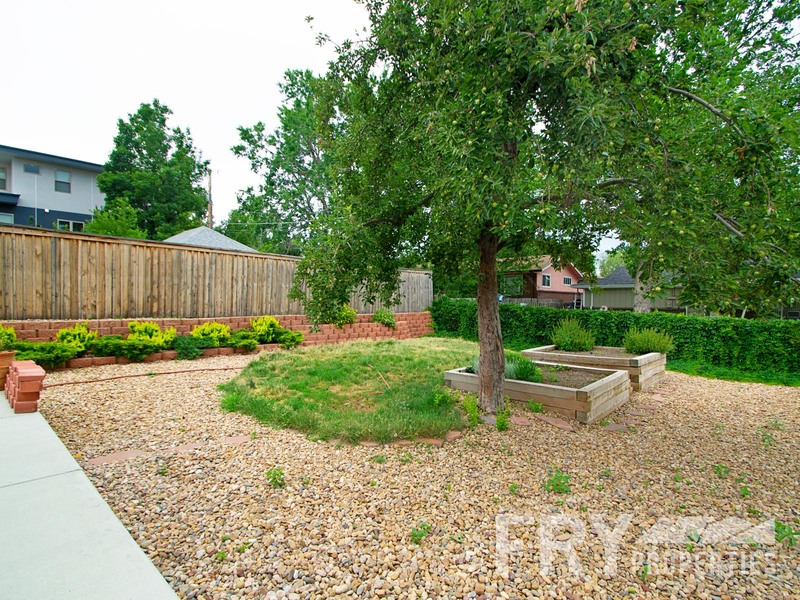 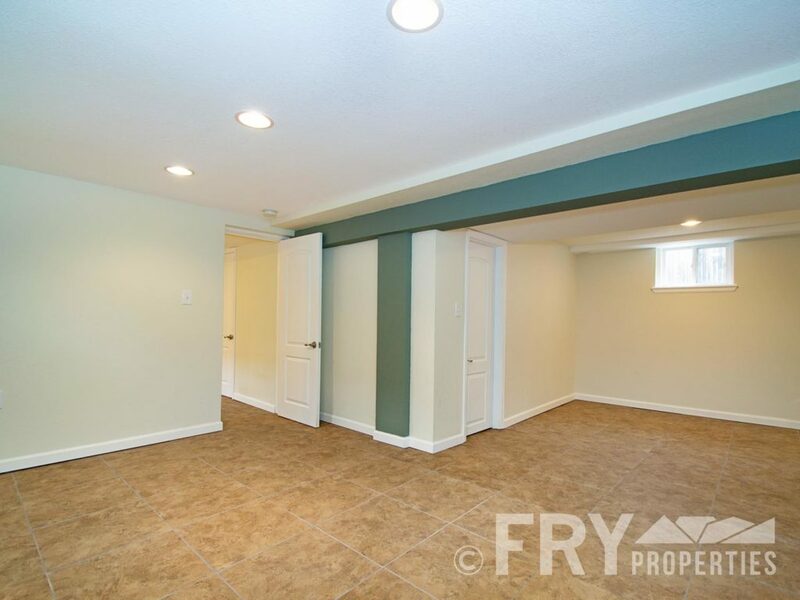 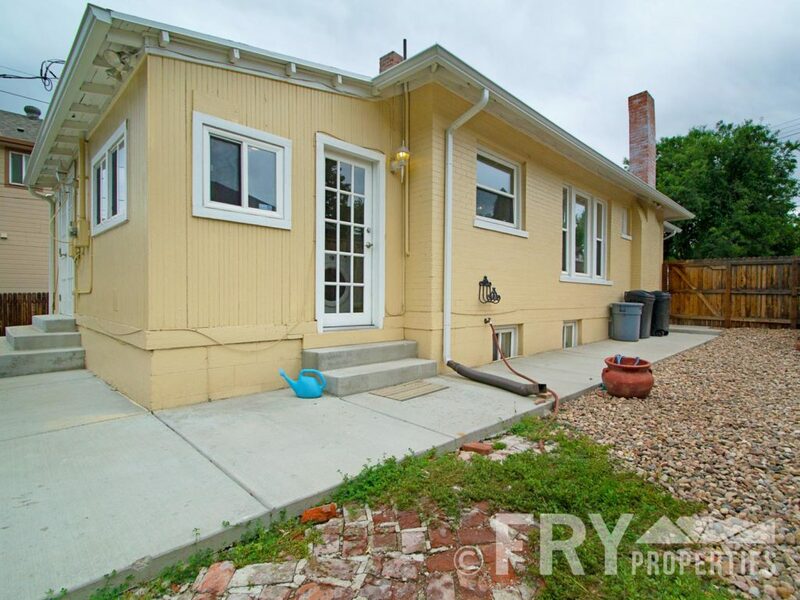 This gorgeous home is surrounded by professional landscaping on a big lot by Regis University. 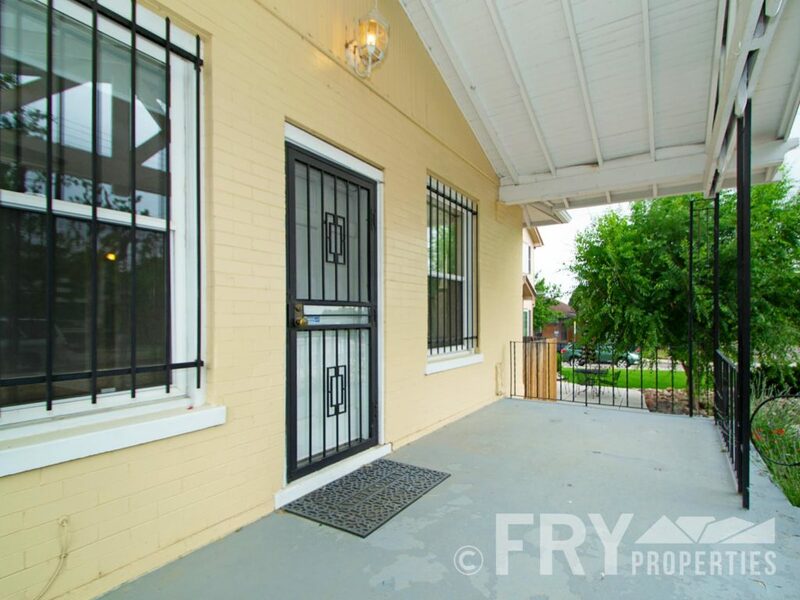 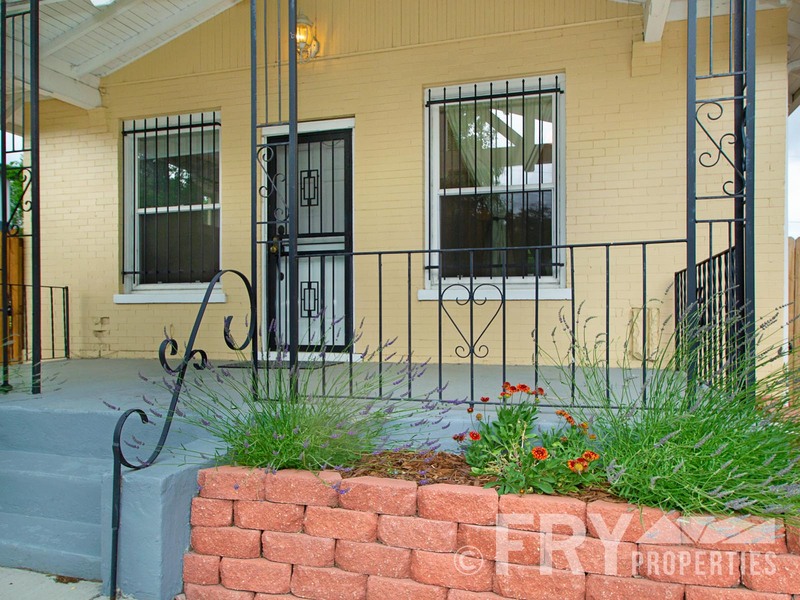 The front porch is perfect for relaxing and people watching. 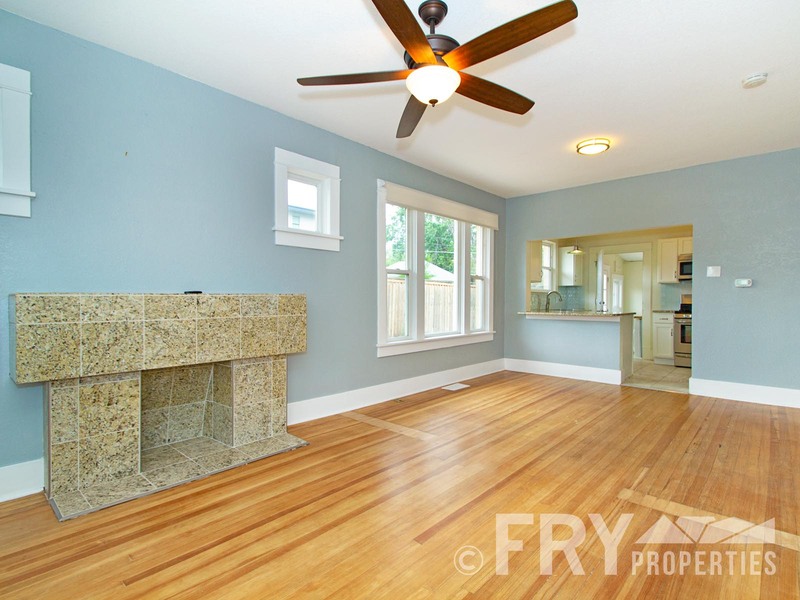 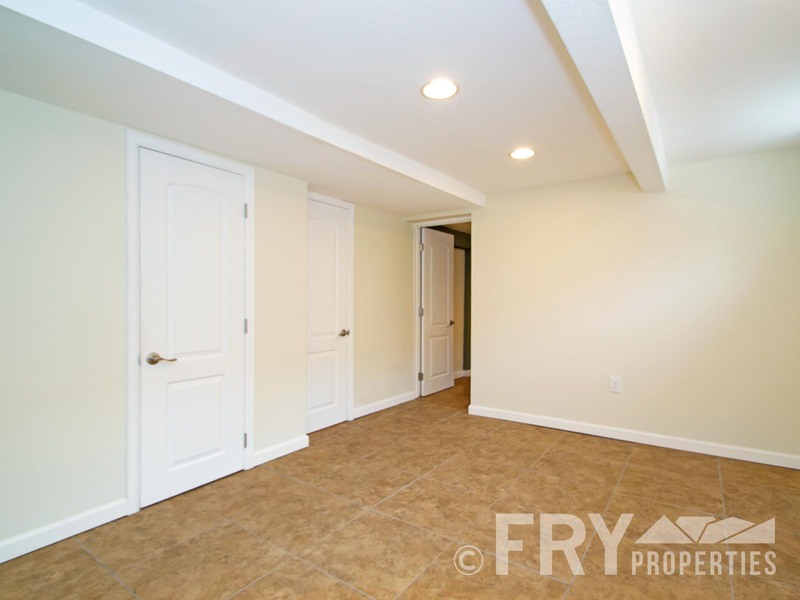 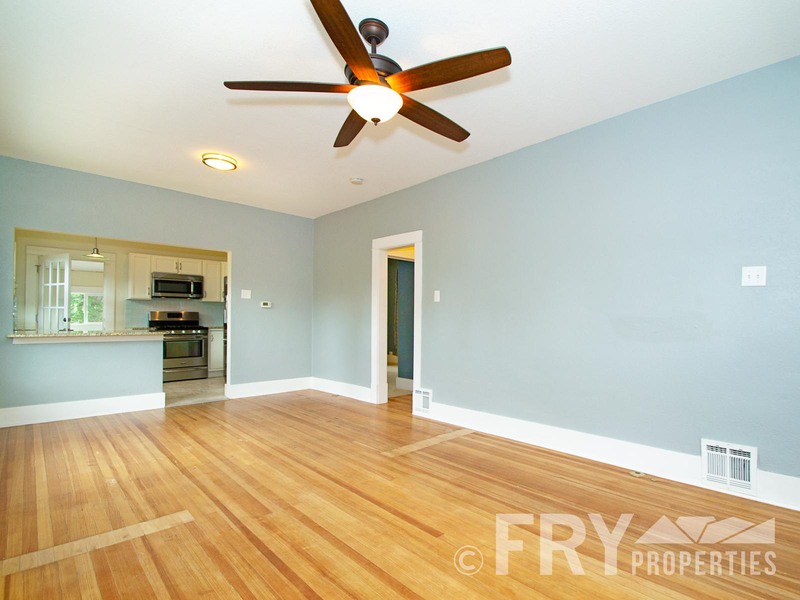 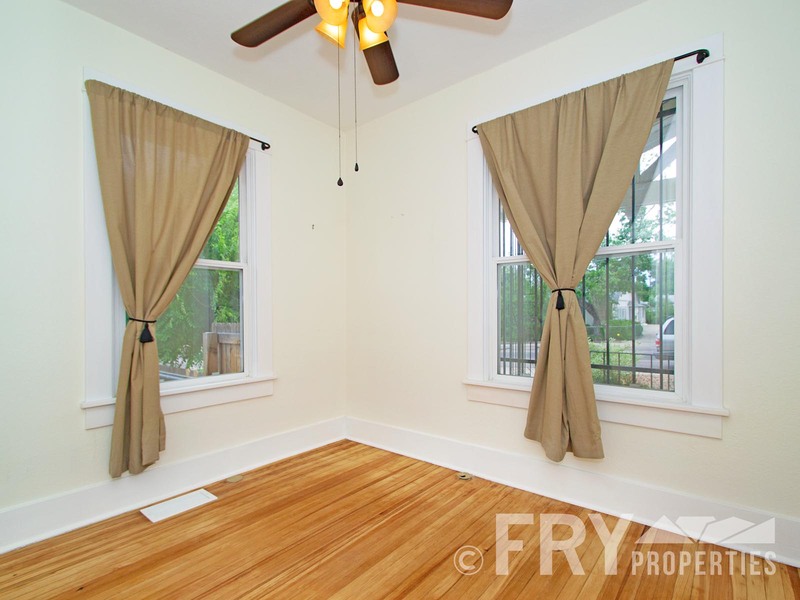 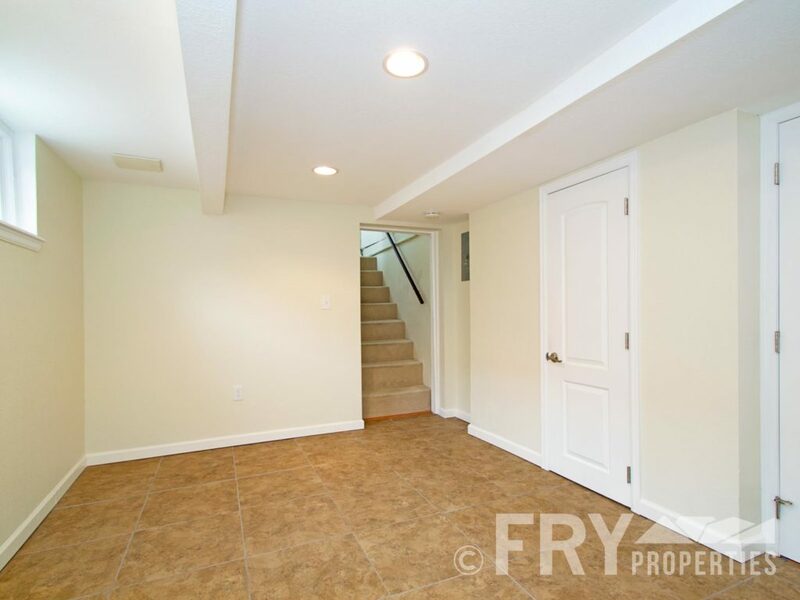 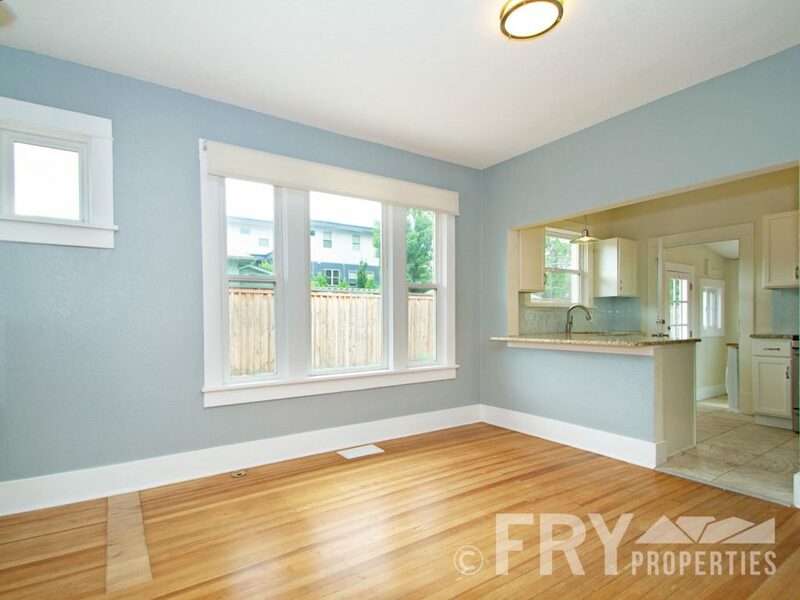 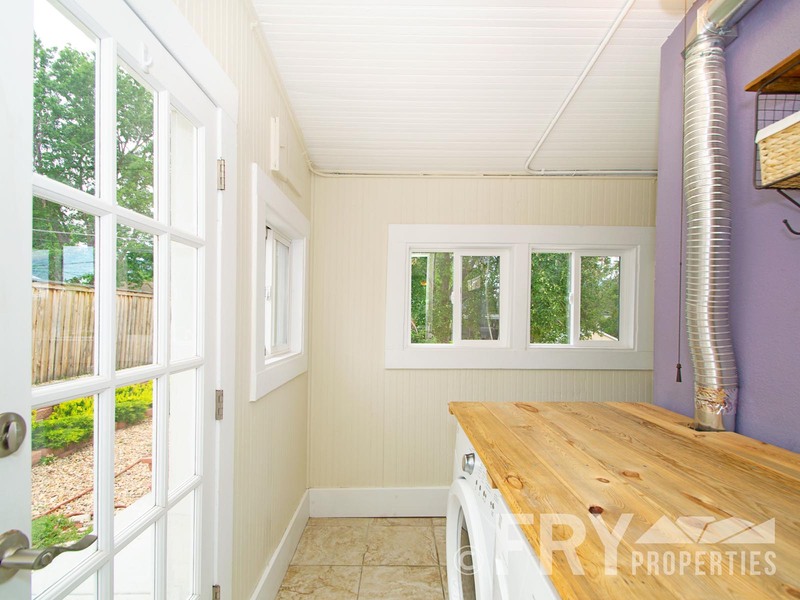 Inside, hardwood floors complement the open floor plan living/dining area. 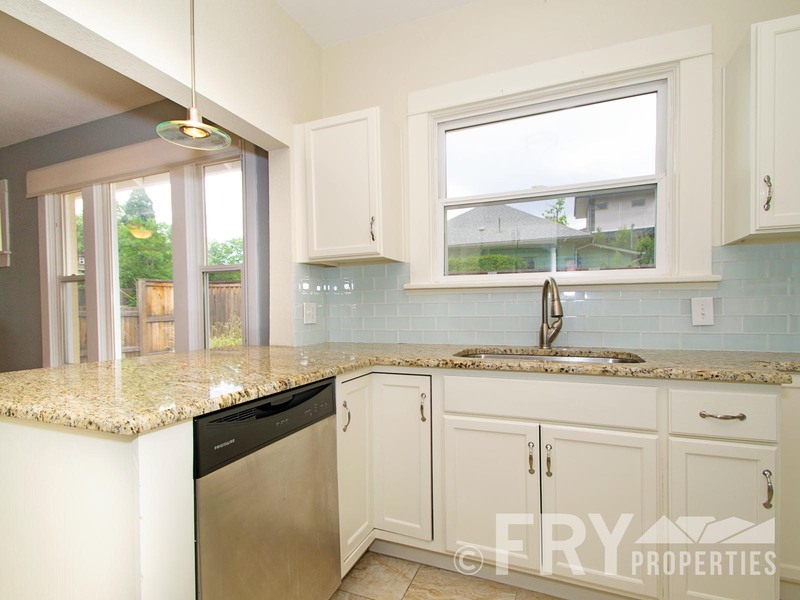 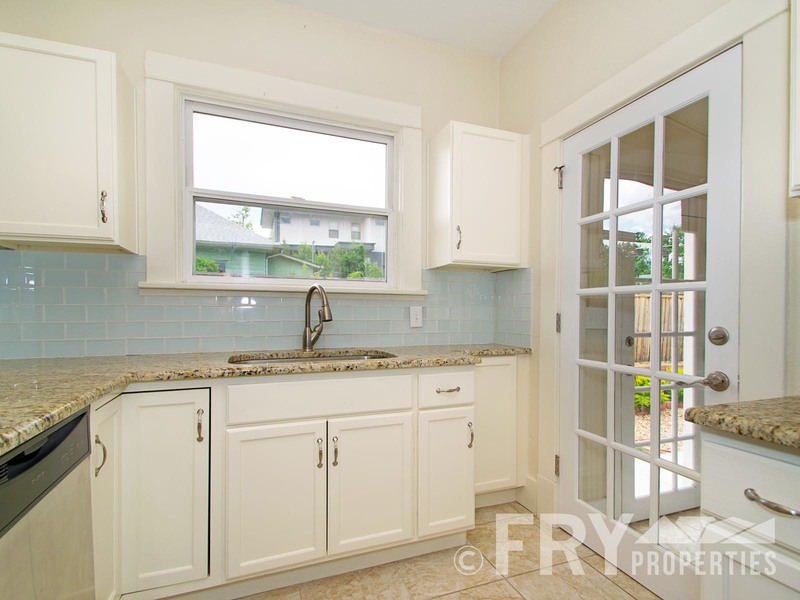 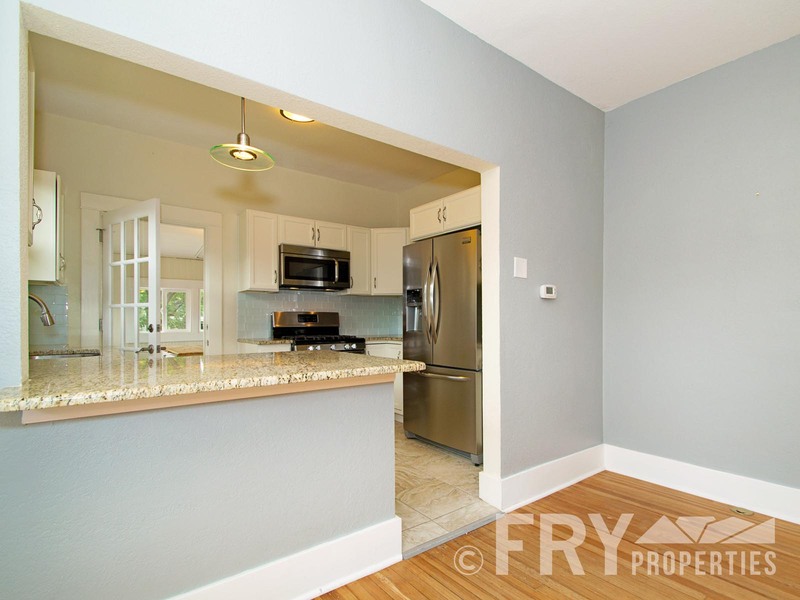 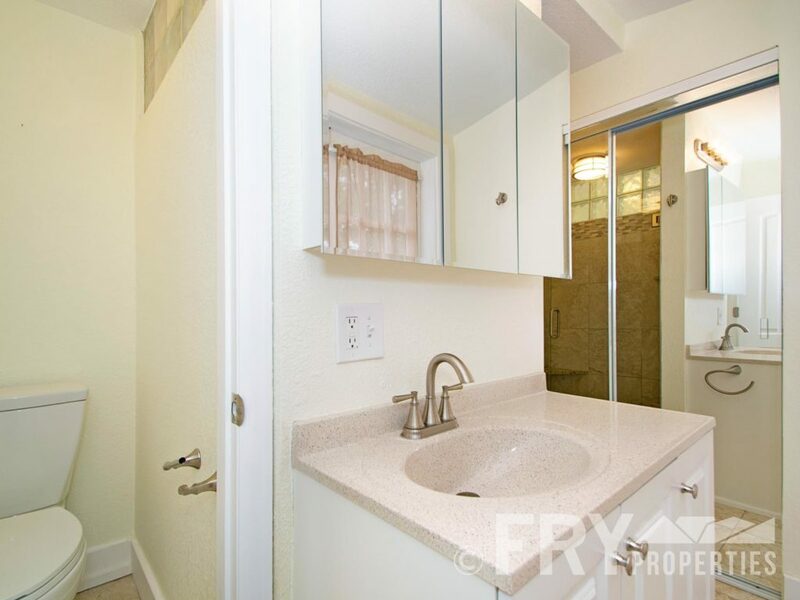 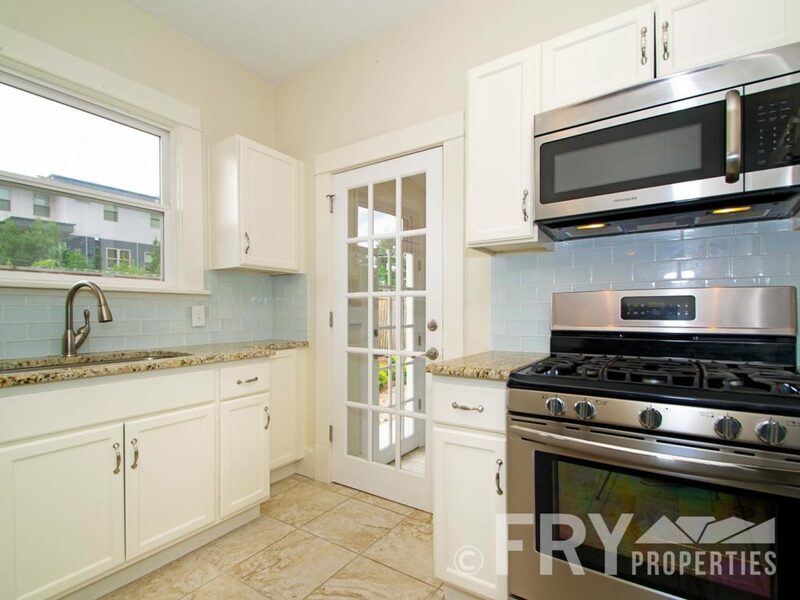 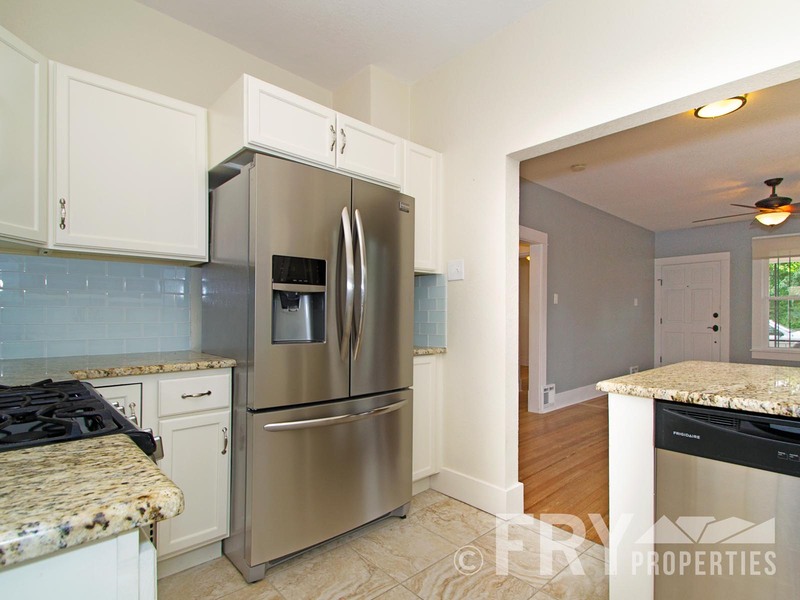 Kitchen is newly remodeled with slab granite counters, new appliances, and sophisticated backsplash. 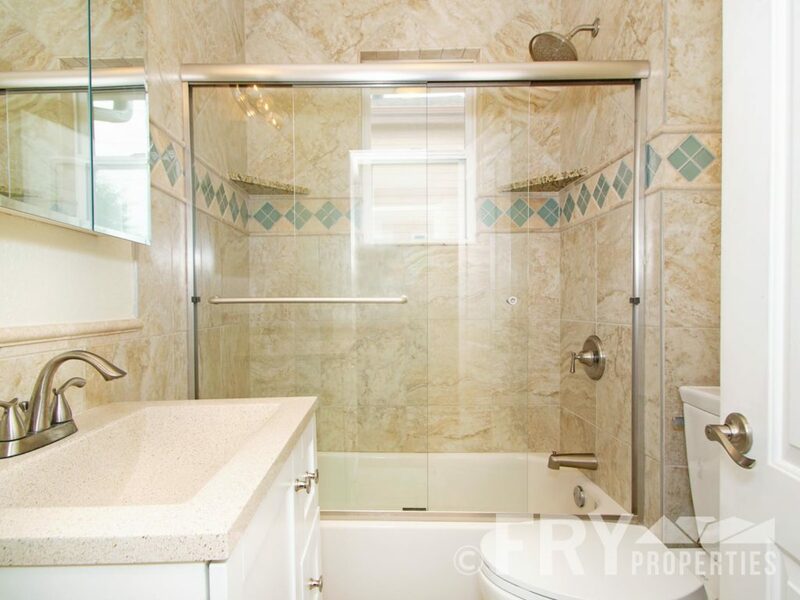 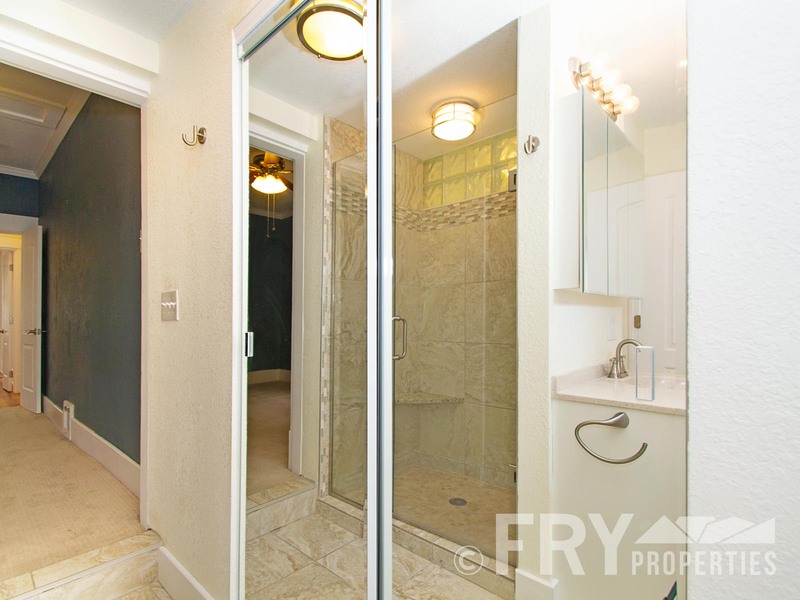 Master bedroom has en suite spa-like bath. 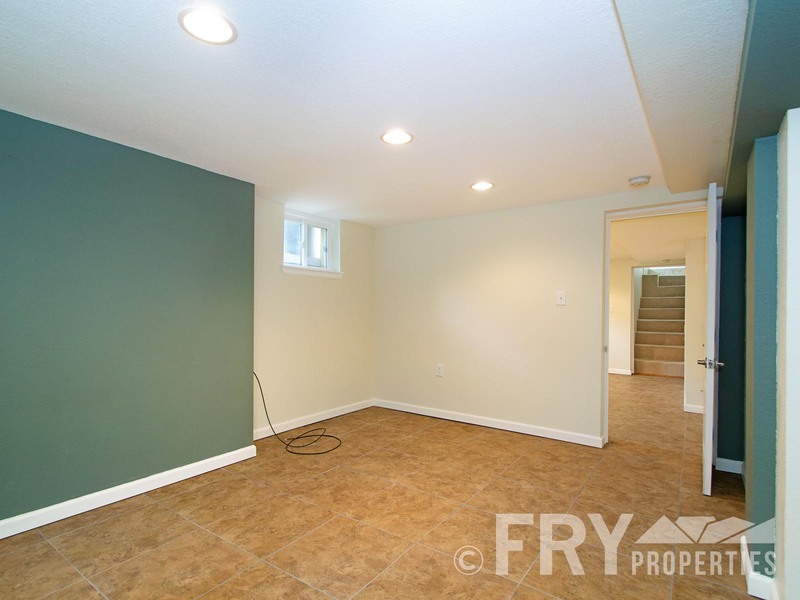 Front bedroom and 2nd bath round out the main floor. 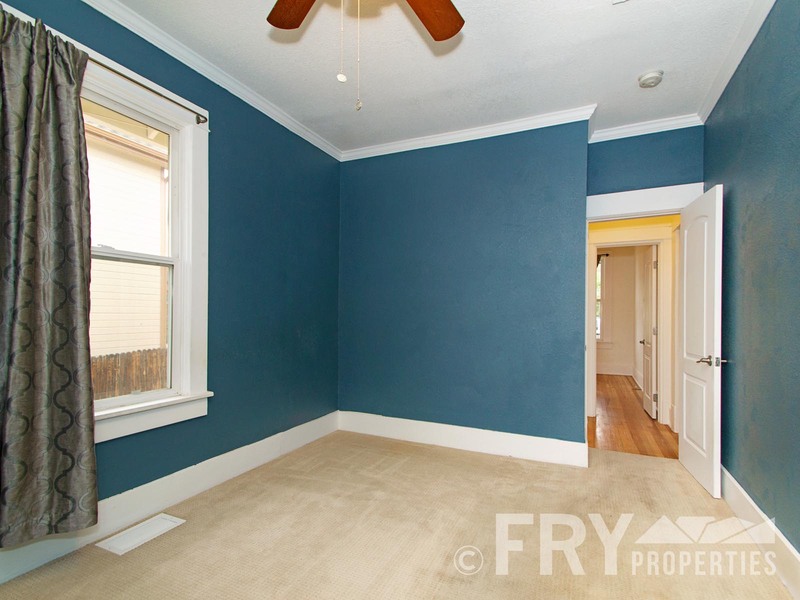 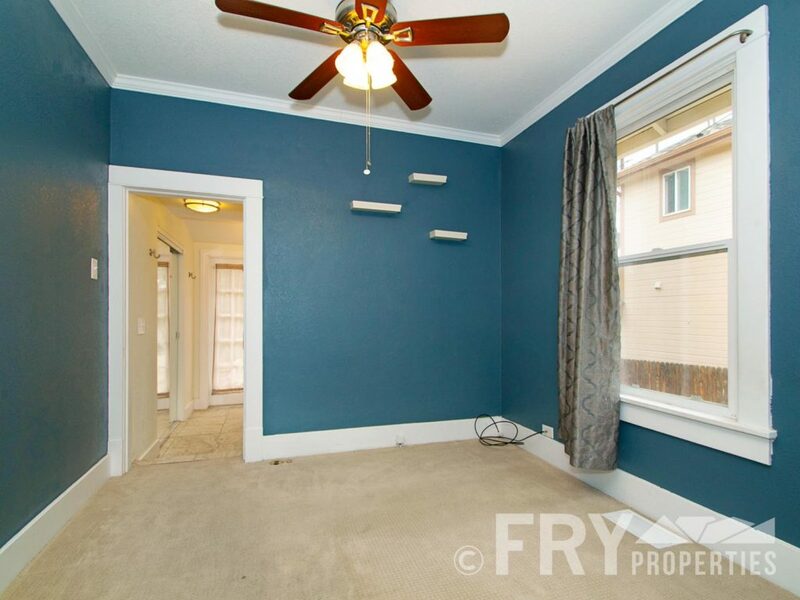 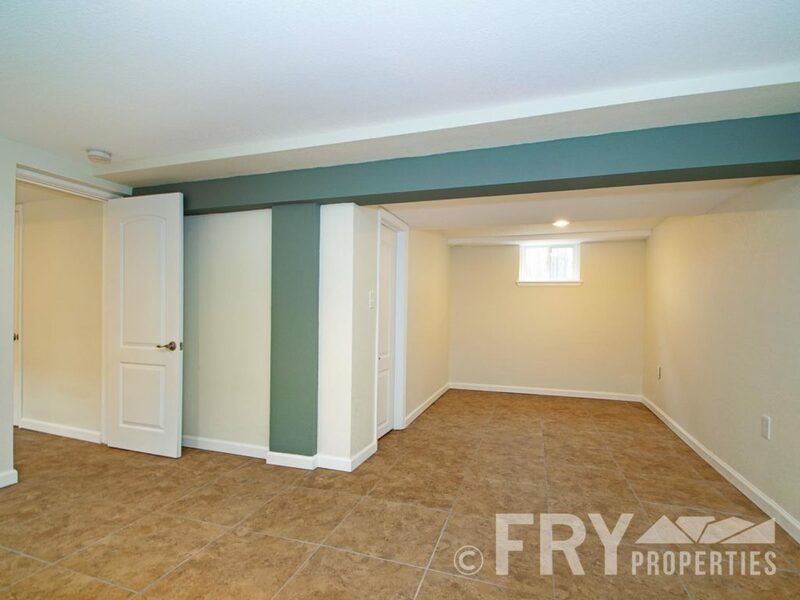 Downstairs bedroom is large and has high ceilings. 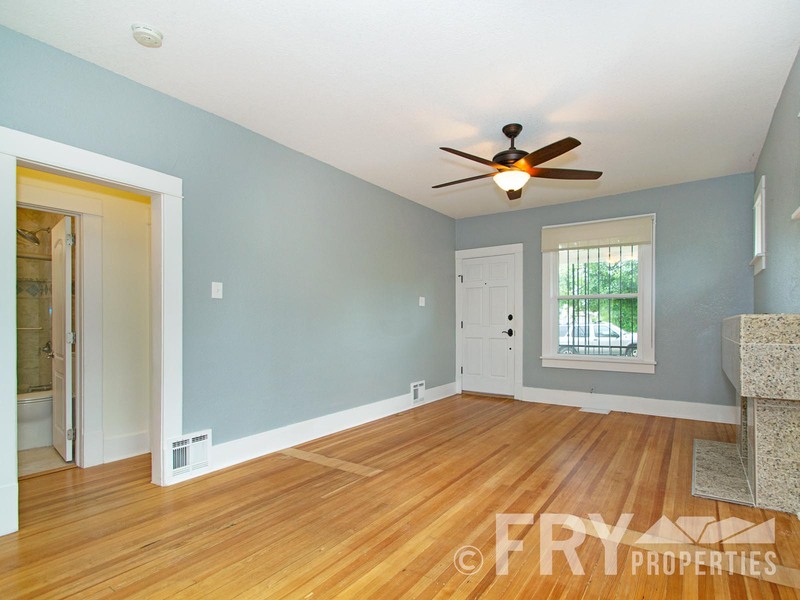 The flex space would be perfect for office, art studio, music room. 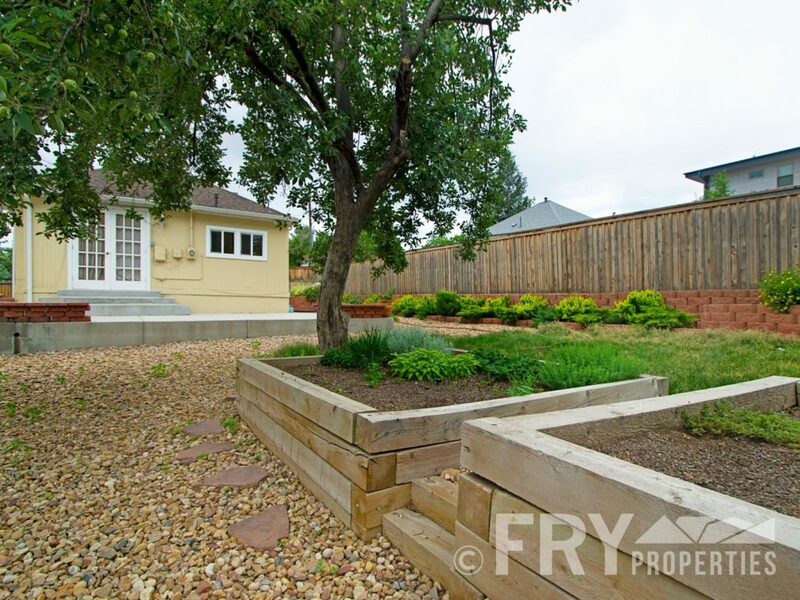 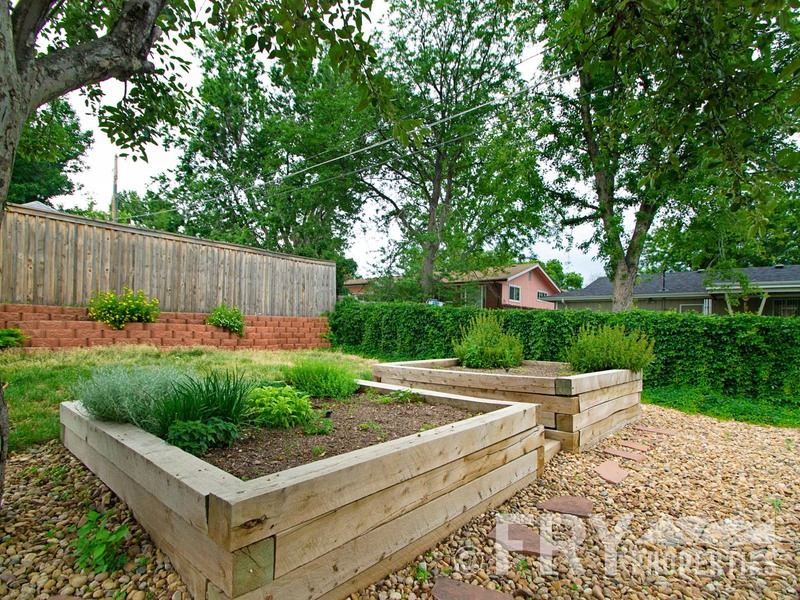 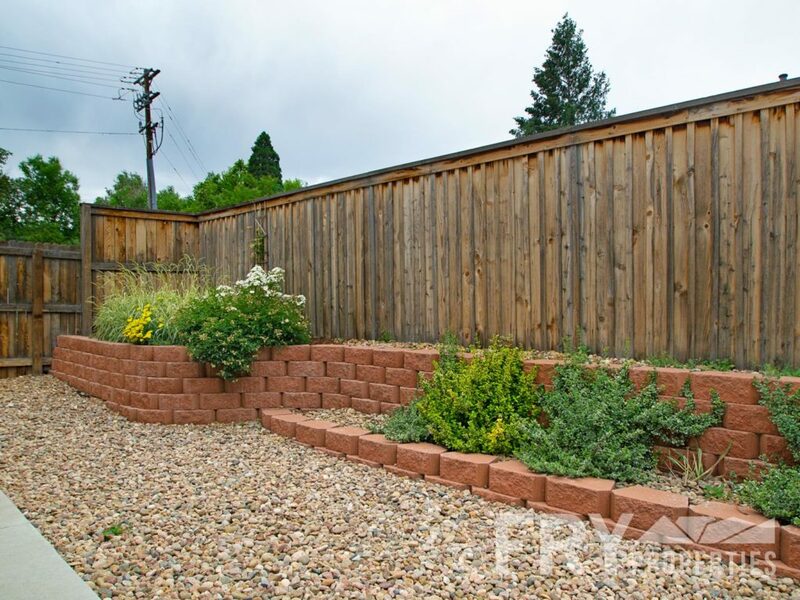 Back yard has perennial flowers and shrubs, raised garden beds for your urban garden, and storage shed. 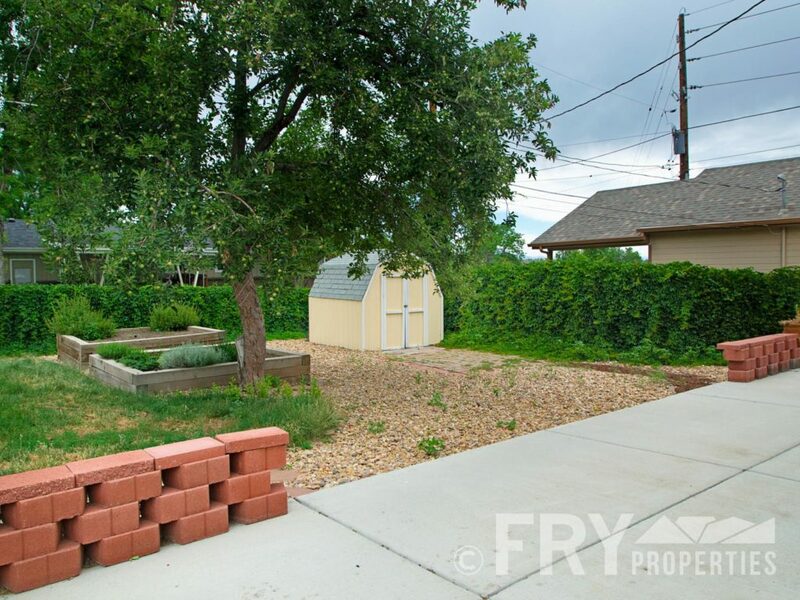 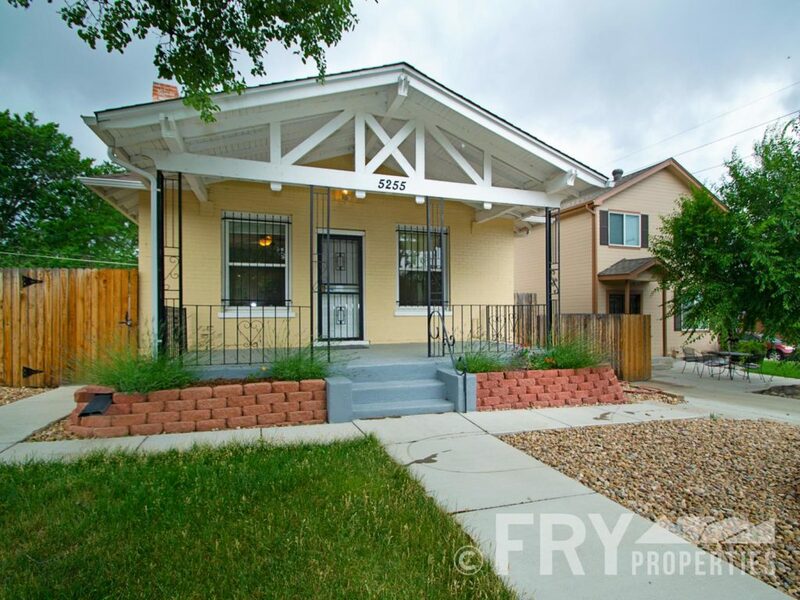 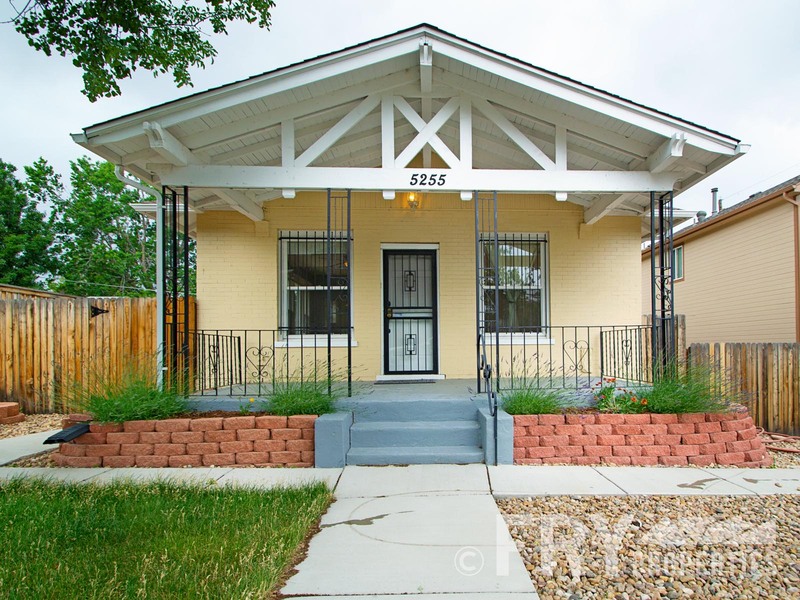 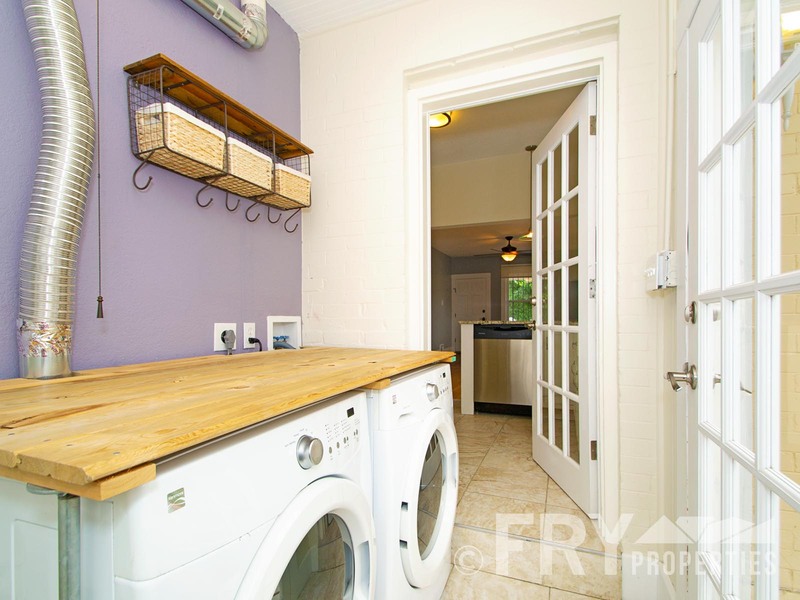 Super close to Tennyson corridor for shops, bars, parks, restaurants.